The app’s equipment module displays the material as structured in the web version. This helps with the structural search of your material in which you can also search by simply scanning your material. Displayed items can easily be added as repair. You only need to swipe to the left and click the repair icon. Besides it’s usual options the repair screen gives the possibility to directly select which specific item needs to be repaired. Individual item: Fill in the item’s serial number, which then will be connected to the material. Remove item from stock: when selected this option removes the item from stock. By clicking on the checkmark on the top right your repair request is saved. 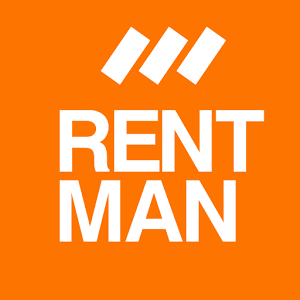 All repairs can be found in Rentman’s web application.